CAN'T BEAT THIS DEAL: 3% CLOSING COSTS INCLUDED WHEN BUYER USES SELLER'S PREFERRED LENDER. 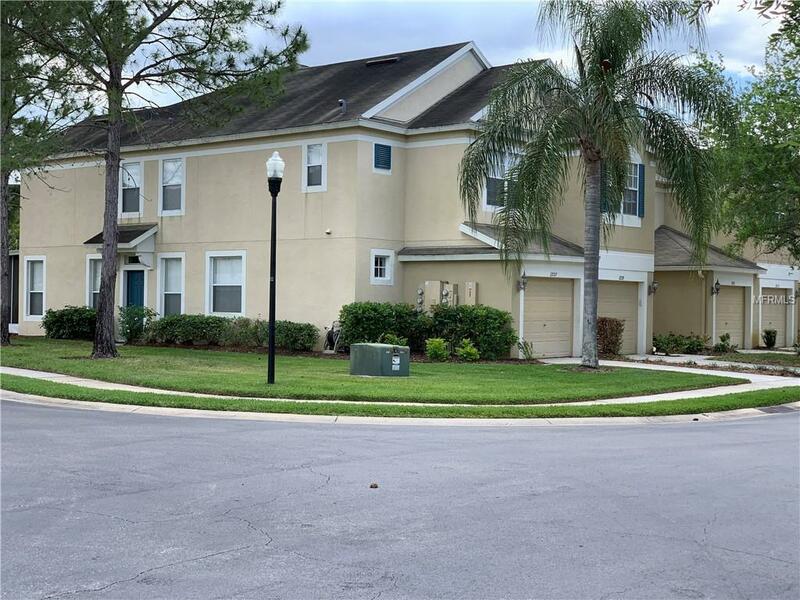 GATED TOWNHOME IN EXCELLENT LOCATION. 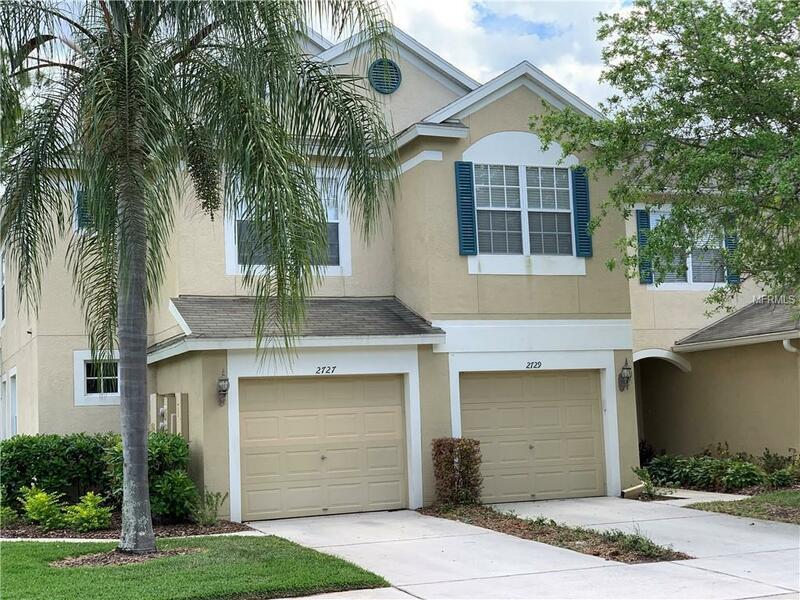 Nicely maintained 3 Bedroom, 2.5 Baths, Roomy 1718 sq ft of living area all light & bright. Happy cheerful decor. Beautiful tile floors on lower level. Appliances included. Large Master w/walk in closet, Dbl sinks, Tub w/shower. Secondary bedrooms are spacious with good closets. Quick commute to the interstate & crosstown expressway. 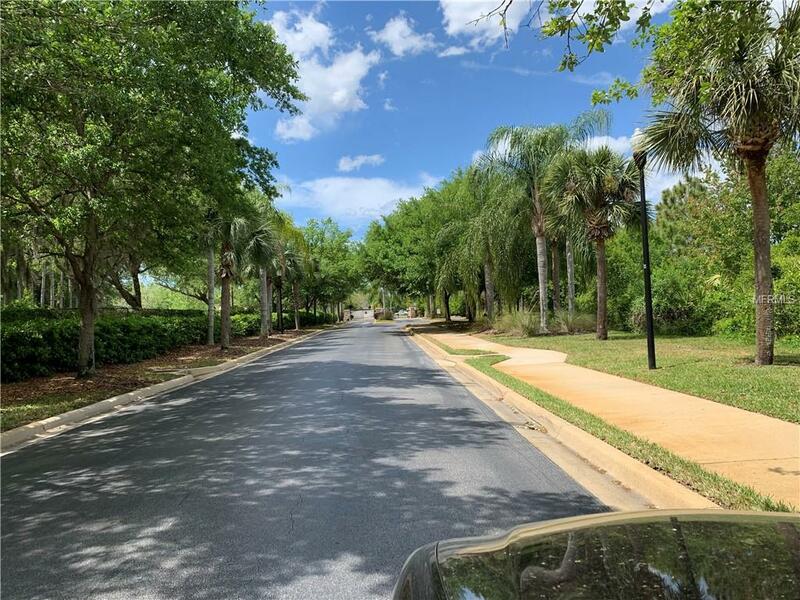 Monthly HOA fees include water, sewer, trash, exterior insurance, exterior maintenance, lawn care, community pool, community gate and discounted cable/internet service. Screened lanai and one car garage with built in storage top it all off. Quiet, carefully maintained community near shops, schools and restaurants. Make this your home. Additional Lease Restrictions Buyer And/Or Buyer's Agent Must Verify All Hoa/Community Restrictions To Determine if This Property is Suitable For Buyer's intended Use. Pet Restrictions Buyer And Buyer's Agent To Verify All Hoa/Community Restrictions And/Or information To Determine if Thisproperty is Suitable For Buyer's intended Use. 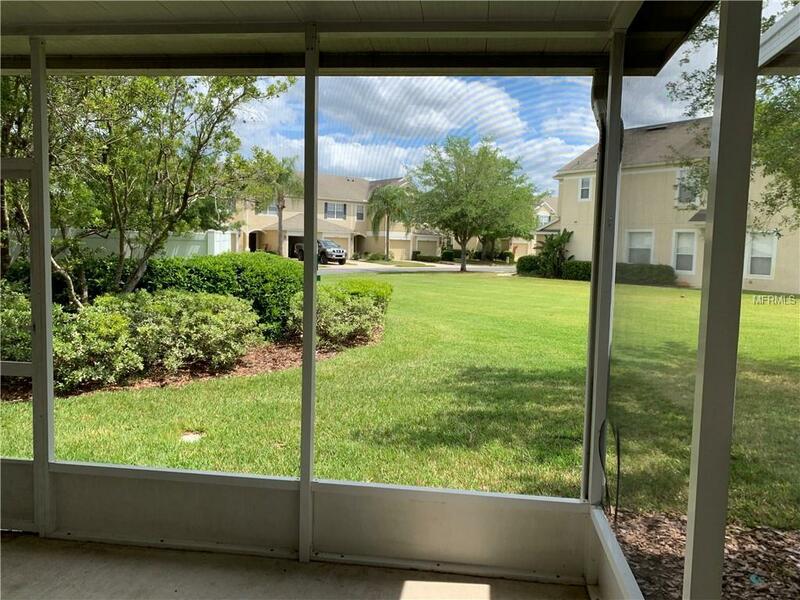 Listing provided courtesy of Keystone Arbor Realty Fl Llc.